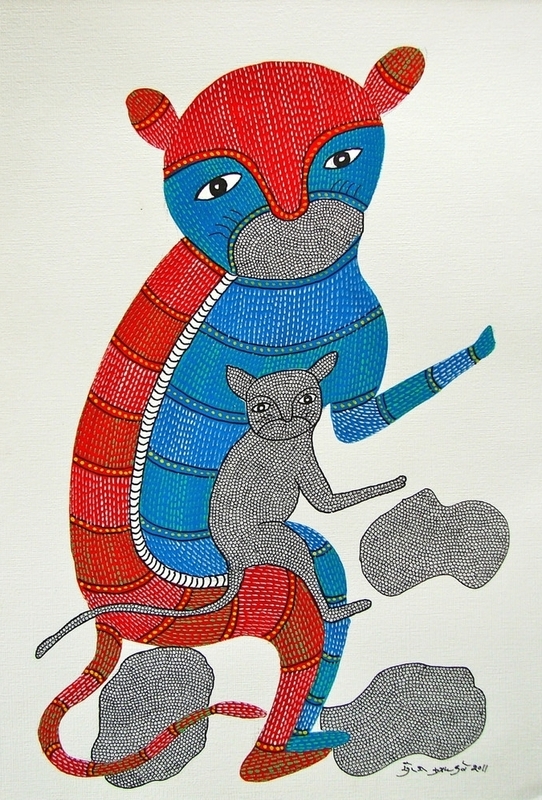 Deccan Footprints was founded by Manvee Vaid in 2012 as an online gallery and direct market portal for the work of Indian artists, including special focus on individual artists within the folk and tribal traditions. 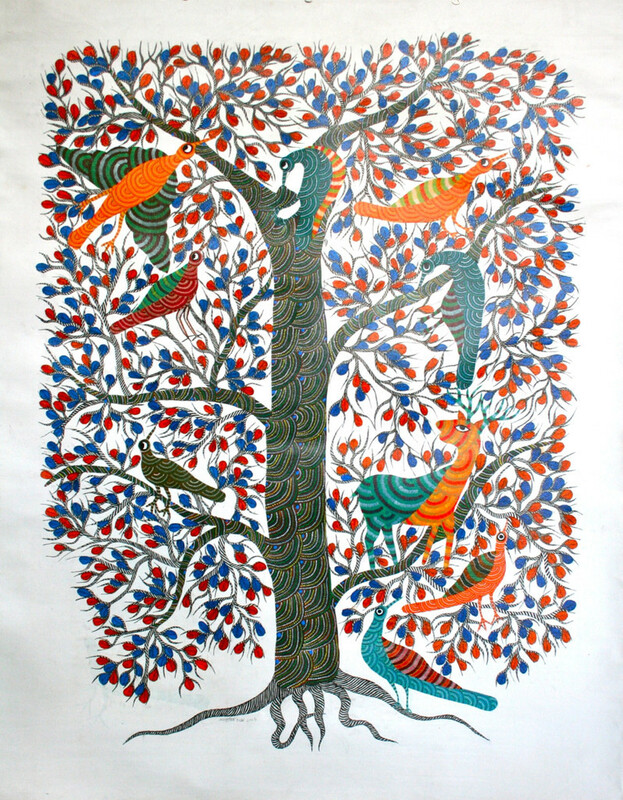 To the artists it offers commercial access, a means of sustaining their practice and thus the rich folk culture in which it is rooted; and to consumers it offers an insight into the long and complex artistic traditions of India, as manifested in the art of the Bhil, Gond, Madhubani, Patua and Warli people represented by Deccan Footprints. 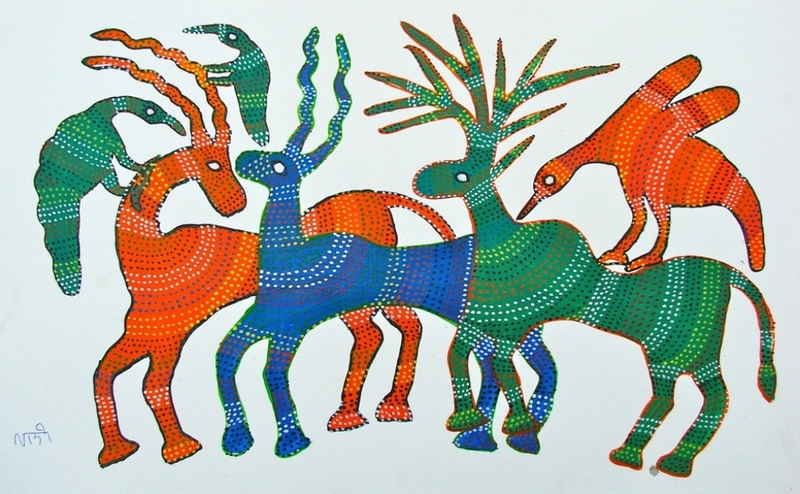 Visit Deccan Footprints' website to browse their collections; pieces shown here are from the Folk Art collection. 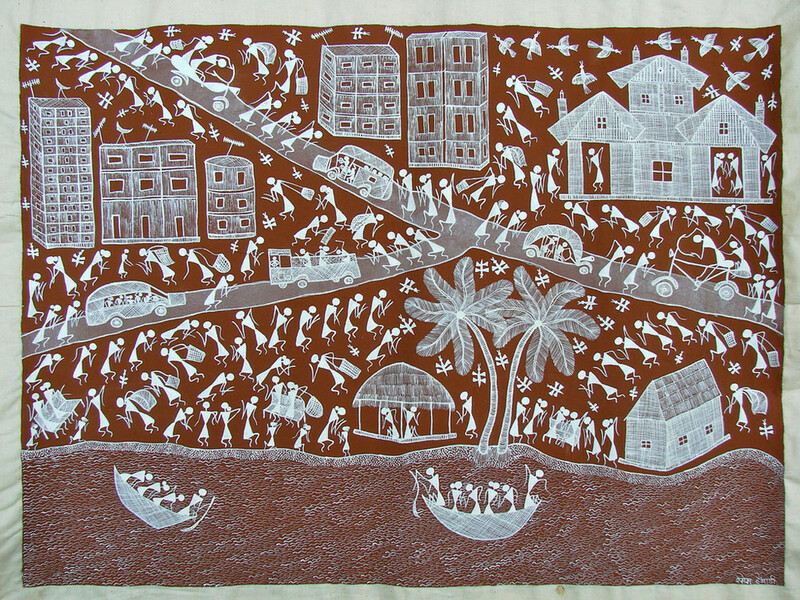 Deccan Footprints is based in the USA and works with artists in India. More information about each artist is available here; information on each folk tradition is available via the Folk Art drop-down menu.